Occasionally, I attempt to do an activity with one or more of the kids. I think they enjoy it. Plus, it makes me feel better about myself. Gee, it’s nice to have friends with long memories! Thank you, my friend. You’ll pass along my appreciation to Betty, too, won’t you? 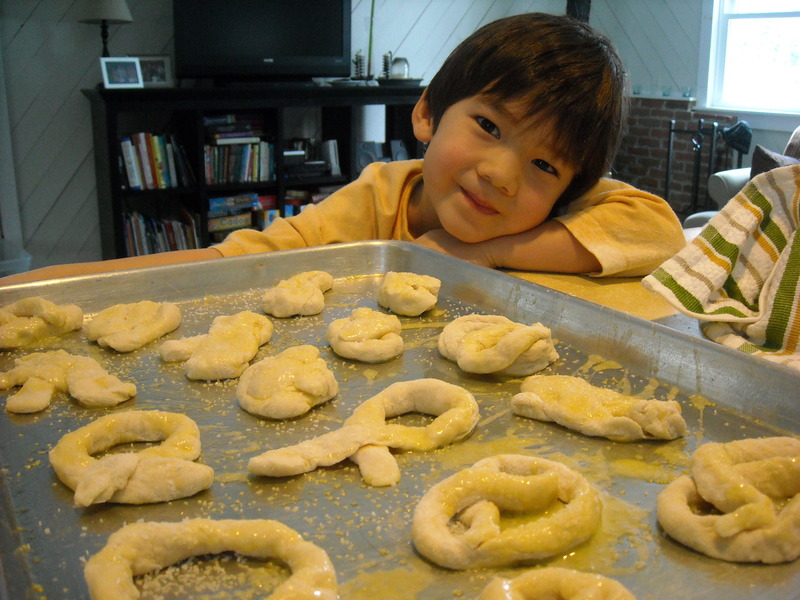 My kids love making pretzels, I forgot about that, we’ll have to make them again soon! they look scrumptious for sure! Suddenly my morning oatmeal is less than satisfactory. You had better post that recipe pronto!!!! All praise to Betty Crocker! 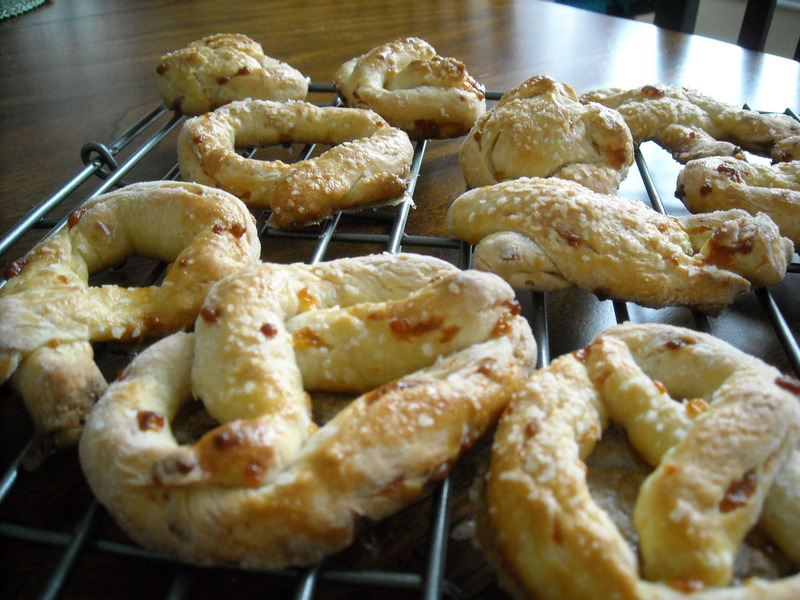 I’ve posted the cheesy pretzels recipe on OINKtales’ FB Fan Page.